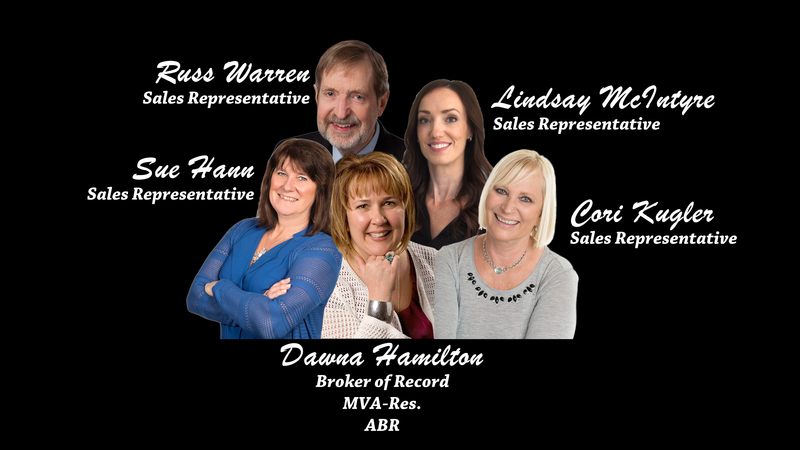 Dawna Hamilton is the Owner and Broker of Record of Modern Living Realty and is a fully licensed Broker and Senior member on the Ottawa Real Estate Board with a Market Value Appraiser designation.and an Accredited Buyer’s Representative designation With a property management background, Dawna moved to the real estate business over 30+ years ago. She has lived in Ottawa and the surrounding area all of her adult life. 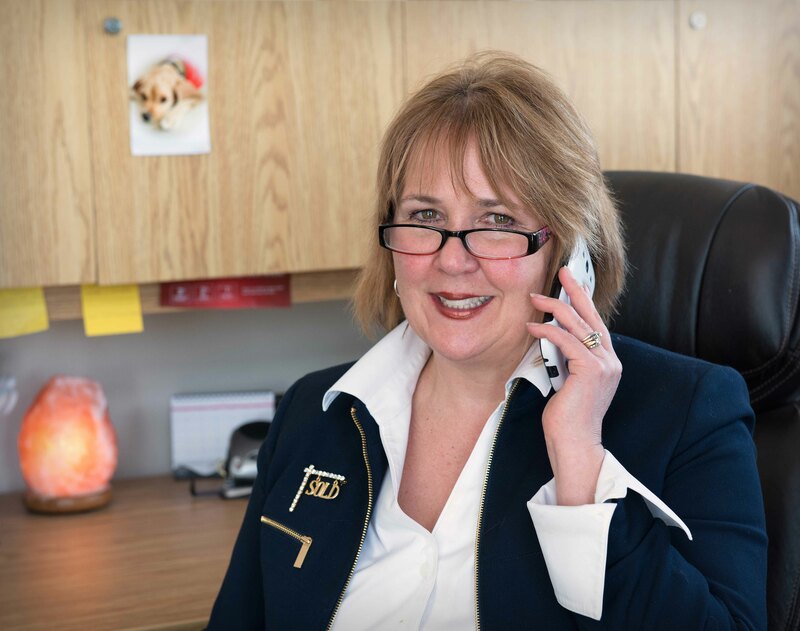 If you are looking for much more than just another REALTOR® and want someone with a passion for people, homes, and life, then you have come to the right place. Dawna is well know for her integrity, her in-depth community and market knowledge, her strong negotiation skills and high-quality professional network. Her "client first" approach is what makes her brokerage different from the rest. MVA : Market Value Appraiser-Residential is a professional designation for REALTORS® who have demonstrated practical and current experience in their local real estate market and have completed a prescribed educational program in the field of residential appraisal. Designees are active REALTORS® in their communities. ABR : The Accredited Buyer’s Representative (ABR®) designation is designed for real estate buyer agents who focus on working directly with buyer-clients. 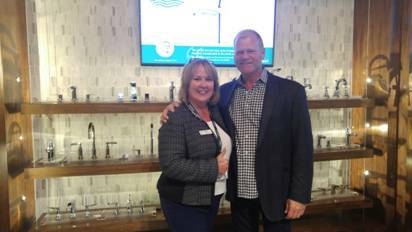 Dawna meets Mike Holmes in October while volunteering at an Ottawa real estate Board event at Oakwood’s award winning design center in Orleans.